Hydrotherapy is a specialised form of rehabilitative physical therapy facilitated by trained Physiotherapists or Exercise Physiologists in a heated pool environment. All treatment programs are preceded with an individual assessment and individualised therapy programs are formulated based on each patient’s specific needs. 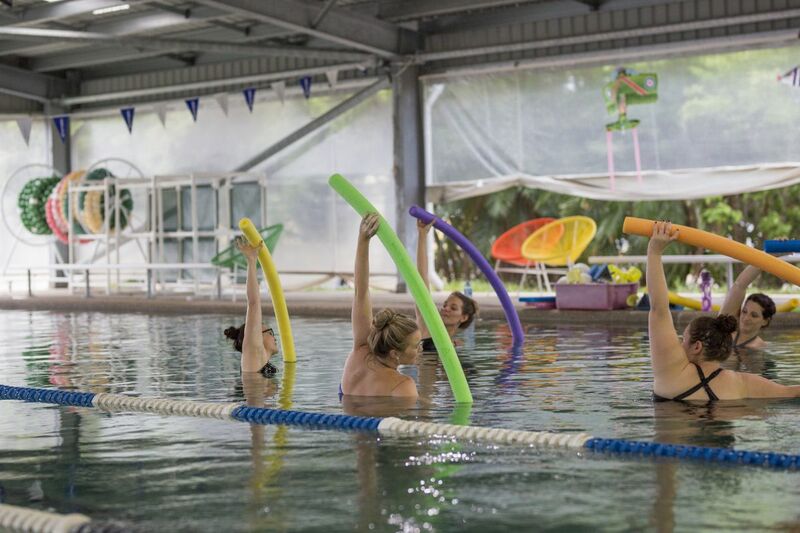 Patients do not need to be able to swim in order to benefit from hydrotherapy and classes can be facilitated in a group or individual formats. Some patients may benefit from commencing with hydrotherapy before progressing to land based therapy interventions as part of a progressive rehabilitation plan. Antenatal hydrotherapy group classes are also available. 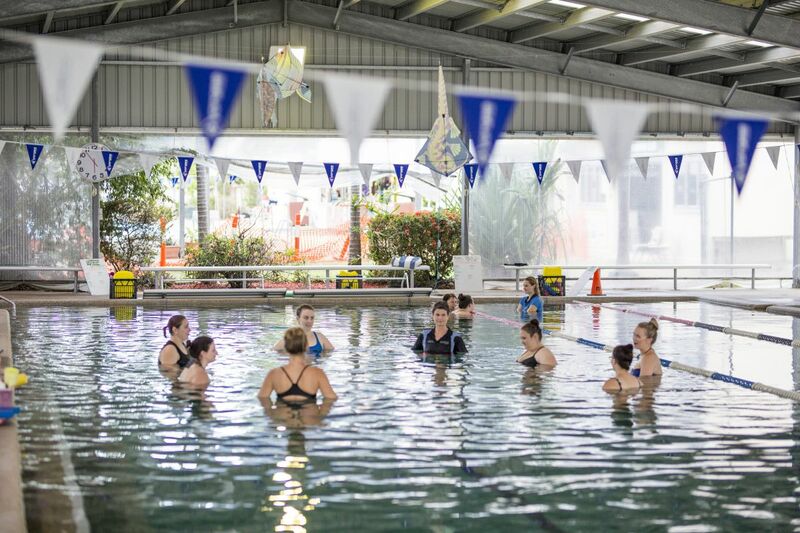 Sportsmed NQ therapists conduct Hydro class hydrotherapy at the 25m indoor heated pool at The Long Tan swimming complex. It's located on the corner of Fulham Road and Lindeman Avenue, Heatley. All our therapists are qualified to conduct hydrotherapy and use the latest knowledge and skill to provide clinically appropriate exercise interventions. Our trained and knowledgeable therapists regularly reassess patient programs and aim to progress rehabilitation through to independence as soon as possible. The warm and buoyant water environment assists in supporting and relaxing the body helping to relieve pain by increasing circulation and reducing muscle spasm. Improvements in joint range of movement, balance and stability, progressive muscle strengthening and endurance can be achieved through a series of clinically appropriate therapy interventions. The hydrotherapy program can include exercises for maintaining or improving cardiovascular fitness whilst recovering from work or sporting related injuries and orthopaedic surgery.